Banal Girl: A minha irmã escolheu a minha TBR! 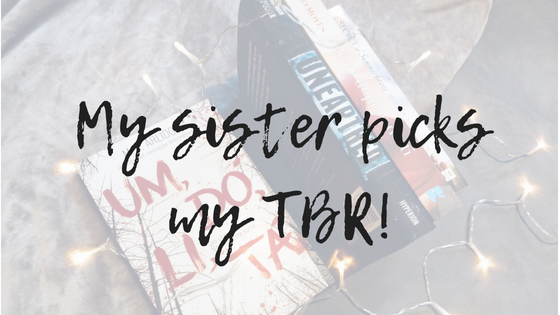 / My sister picks my TBR! 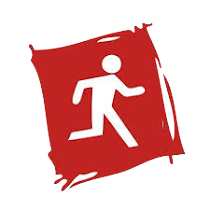 Em julho irei participar na maratona Epic Book Reads (irei publicar a minha TBR na próxima semana) criada pela blogger e youtuber Patrícia . Normalmente não costumo fazer TBRs, no entanto, como tenho imensos livros para ler e agora tenho mais tempo, decidi criar metas de leitura! Desta forma, pedi à minha irmã para escolher 4 livros para eu ler até dia 1 de julho!! 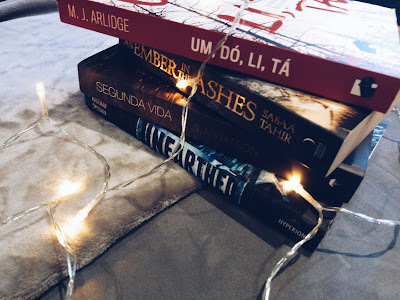 Neste grupo encontravam-se dois livros de fantasia (An Ember in the Ashes e Unearthed ) e dois thrillers (Um, dó, li, tá e Segunda vida )! Ao ler as sinopses, a minha irmã escolheu Unearthed! 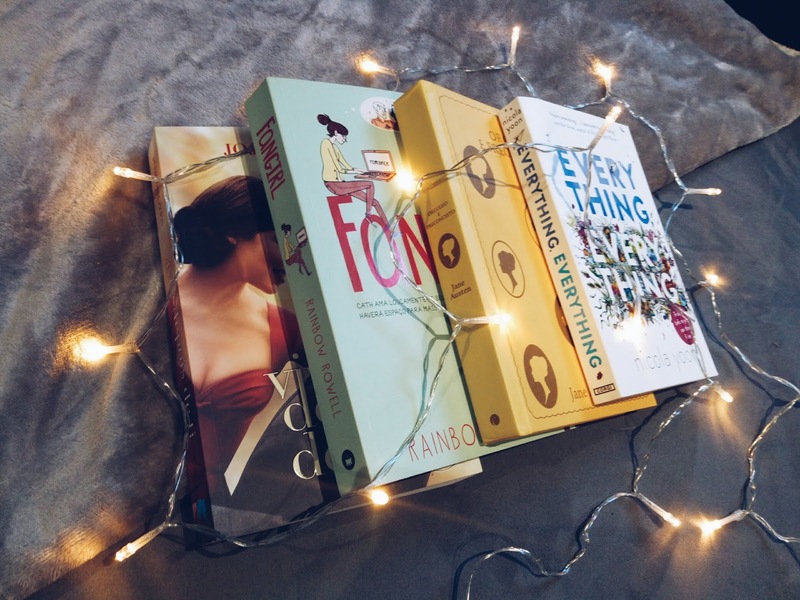 Nesta categoria os livros eram YA e/ou de romance ( Viver depois de ti , Fangirl , Orgulho e Preconceito e Everything everything ). A minha irmã já viu o filme do primeiro livro mencionado e gostou imenso! Desta forma, decidiu escolher Viver depois de ti! Neste grupo os livros eram todos livros de parcerias ( A Rapariga de Auschwitz , A Dangerous Year , The Divine Heart e The Secret of Summerhayes ). 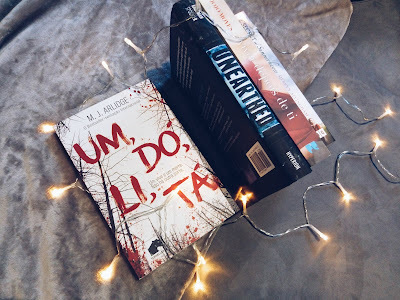 A minha irmã leu, novamente, as sinopses todas e acabou por escolher o livro The Secret of Summerhayes ! Para o último livro, eu dei a escolher à minha irmã um dos livros que ela excluíra anteriormente. 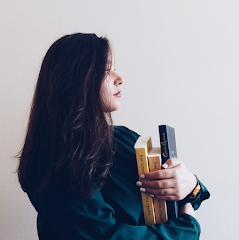 Ou seja, todos os livros das categorias anteriores que não foram escolhidos. Ela decidiu escolher Um, dó, li, tá porque achou que faltava um thriller na pilha eheh! Aqui estão os 4 livros que irei ler nestes 14 dias antes de julho! 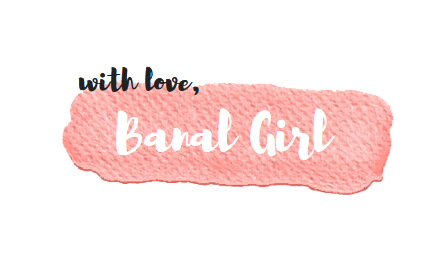 In July I will participate in the Epic Book Reads marathon (I will publish my TBR next week) created by blogger e youtuber Patrícia . Normally I do not usually do TBRs, however, since I have lots of books to read and now I have more time, I decided to create reading goals! This way, I asked my sister to choose 4 books for me to read until July 1 !! 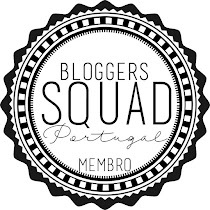 In this group were two fantasy books (An Ember in the Ashes and Unearthed ) and two thrillers (Um, dó, li, tá and Segunda vida )! 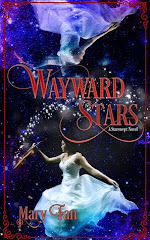 When reading the synopses, my sister chose Unearthed! In this category the books were YA and / or romance (Me before you, Fangirl , Pride and Prejudice and Everything everything ). My sister already saw the movie of the first book mentioned and liked it immensely! In this way she decided to choose Me before you! 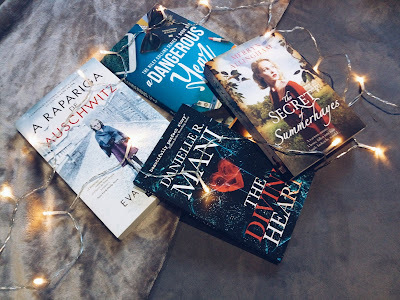 In this group the books were all books of partnerships (The Girl from Auschwitz, A Dangerous Year, The Divine Heart and The Secret of Summerhayes). My sister read the synopses and chose the book The Secret of Summerhayes! For the last book, I gave my sister the books she had previously excluded. In other words, all the books of the previous categories that were not chosen. She decided to choose Um, dó, li, tá because she thought that was missing a thriller on the stack eheh! Here are the 4 books I will read in these 14 days before July! Boa sorte! A tua irmã fez boas escolhas! Já li "Viver depois de ti" e gostei muito. Gostava de ler "Um, dó, li, tá". Já li Viver depois de ti e Everything everything.